Comment: Need to repair or replace some casement windows. Comment: Have to build two fire walls. 2x6 metal studs. Comment: its a add on porch attached to exterior wall that is water damaged. this porch is a living space. the exterior wall is concrete block construction. Comment: Need to improve the structural joists in my kitchen floor. Comment: I need a closet built from top to bottom. Georgetown Carpenters are rated 4.78 out of 5 based on 113 reviews of 9 pros. 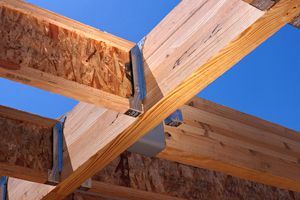 Not Looking for Carpenters Contractors in Georgetown, SC?